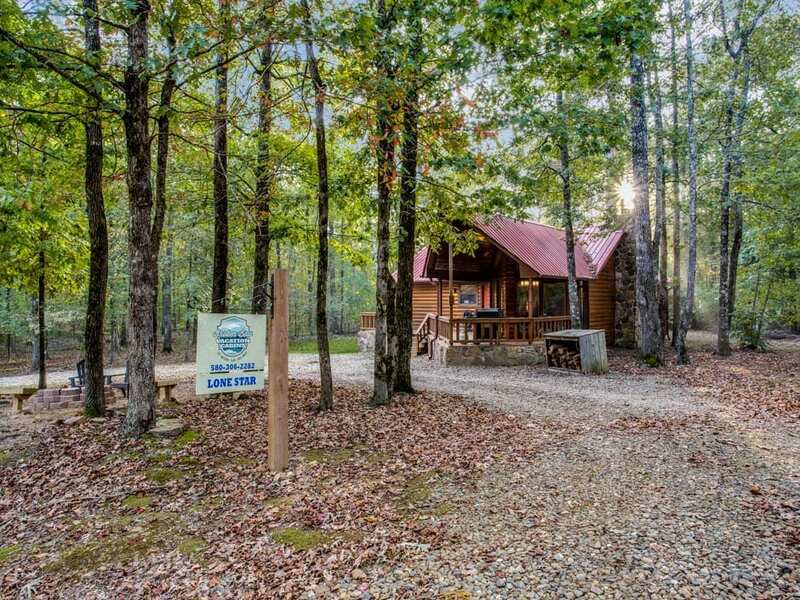 The Lone Star Lodge is located off Lucien Sorrels road and provides access within one tenth mile to the National Forest Land . 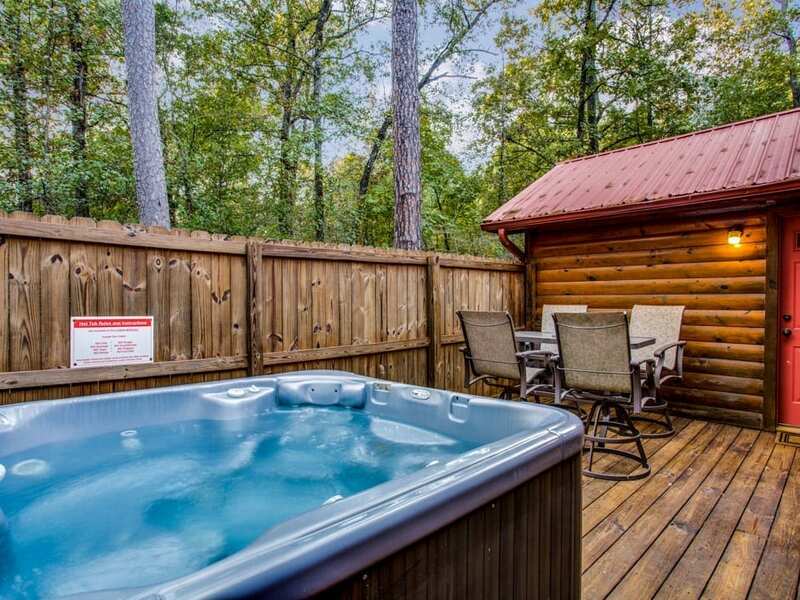 After a long day of riding the trails you can relax in the hot tub located on the privacy deck behind the cabin. 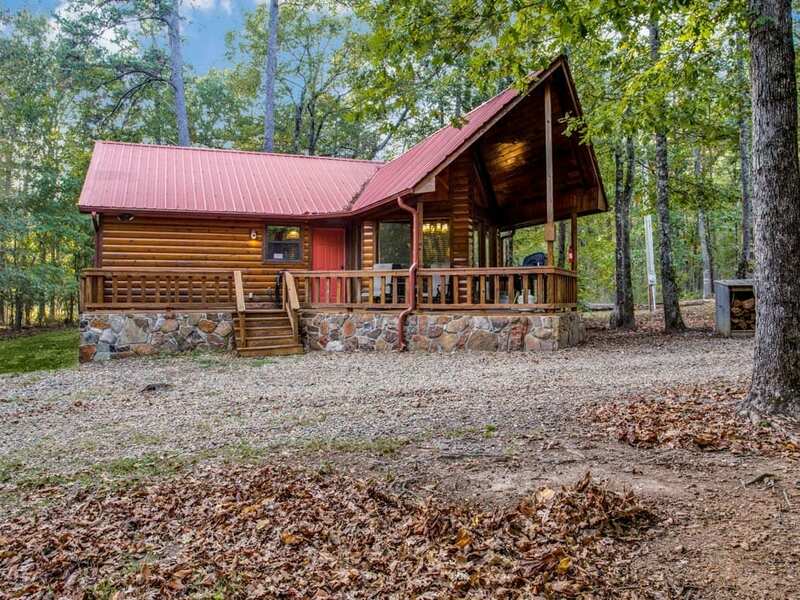 The cabin is secluded but convenient to all the attractions around Broken Bow Lake and Beavers Bend State Park. 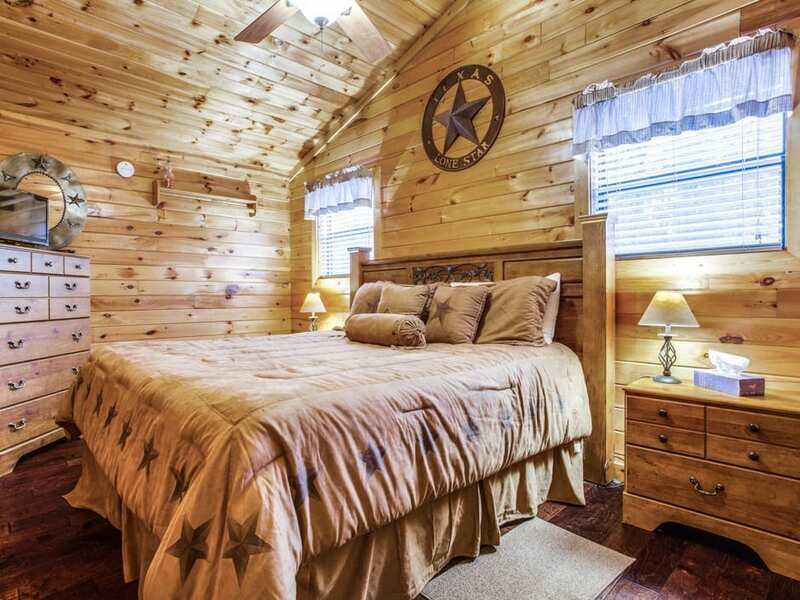 The Lone Star Lodge has one king bedroom, one queen bedroom and two full baths. 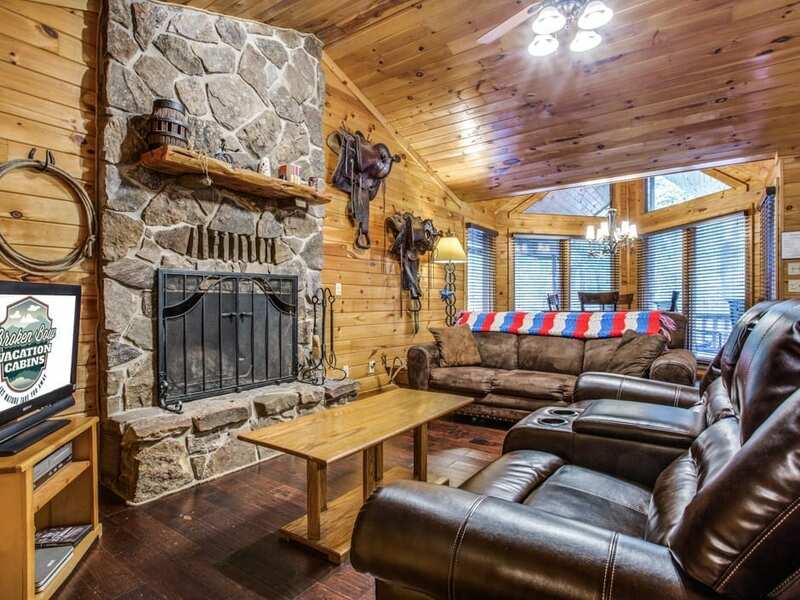 There is a sofa sleeper in the living area for extra guest. 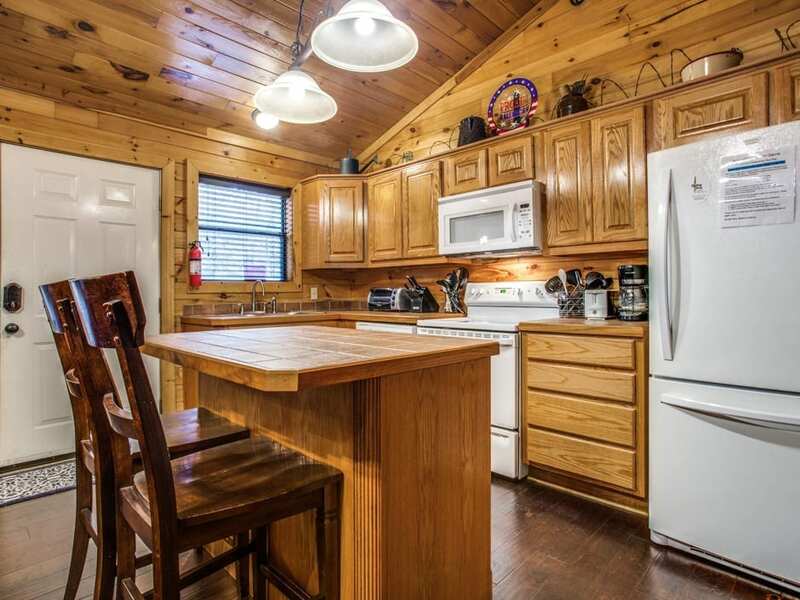 The kitchen is equipped with everything you’ll need to prepare a full course meal for your family and friends. 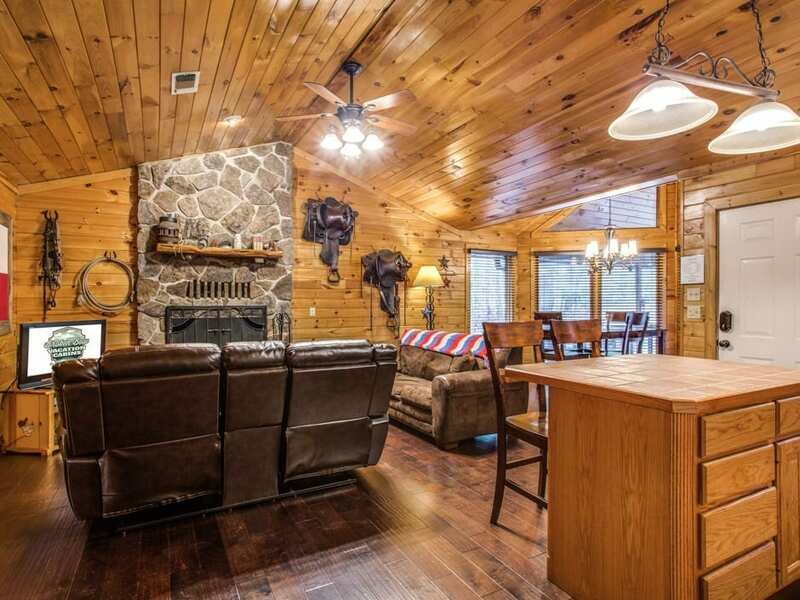 After dinner just load up the dishwasher and sit back and relax in front of the wood burning fireplace. 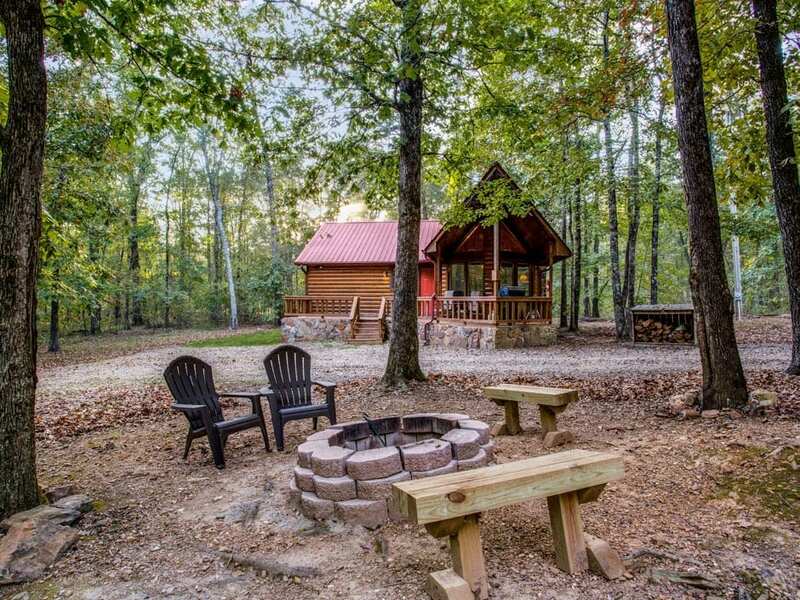 The cabin is complete with washer/dryer and central air and heat. The perfect way to go camping! 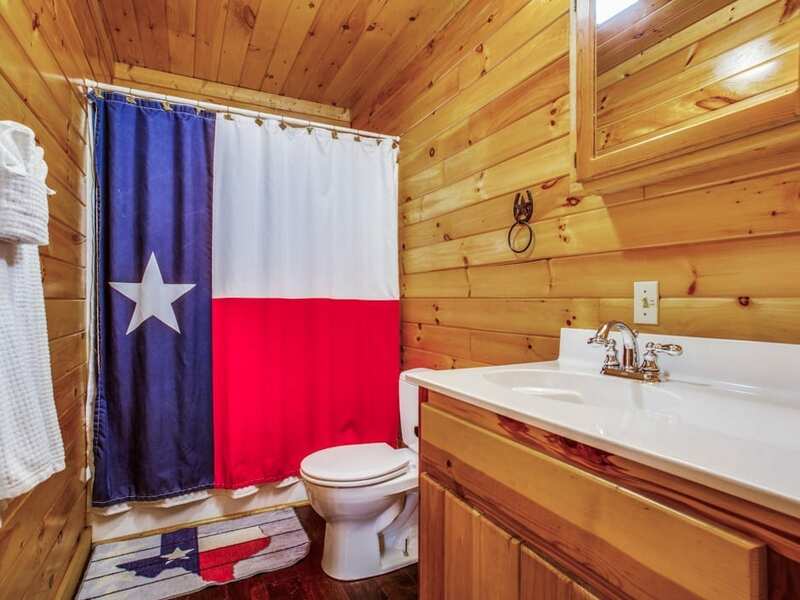 Thank you for visiting Lone Star Lodge . 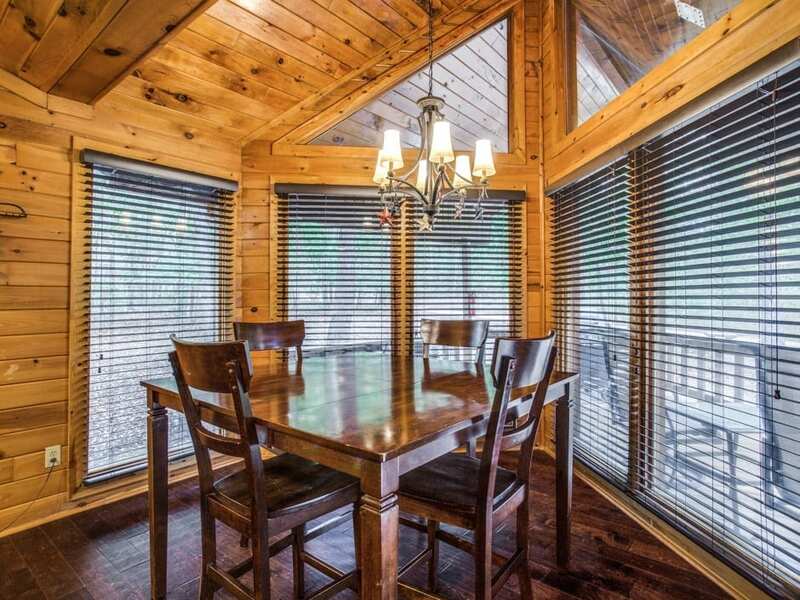 We tried to bring a little of the Lone Star State to this wonderful corner of Oklahoma. 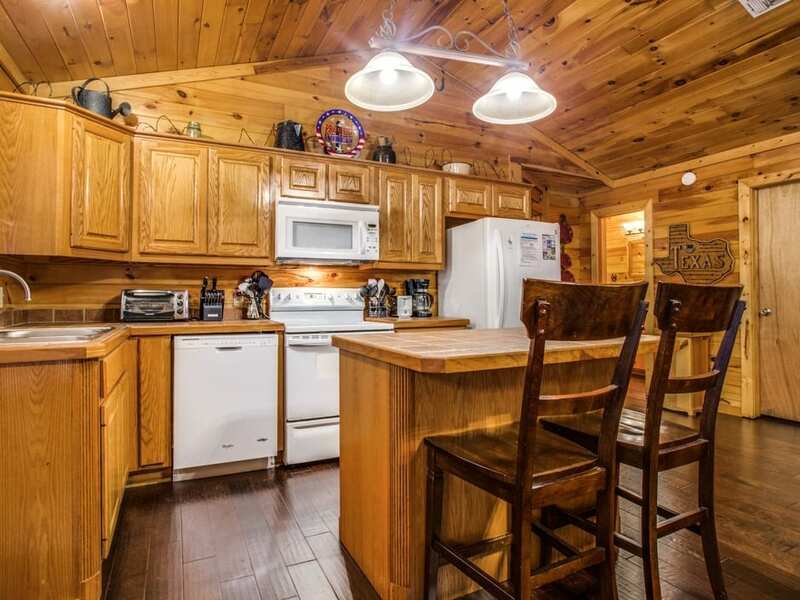 The cabin was built in 1999. We have enjoyed it over the past 13 years. Most of the items you see belonged to Allen’s grandparents. He is originally from the Oklahoma panhandle area. The saddles belonged to his grandfathers on each side of the family. He spent several hours cleaning and conditioning to get them to the point they are today. 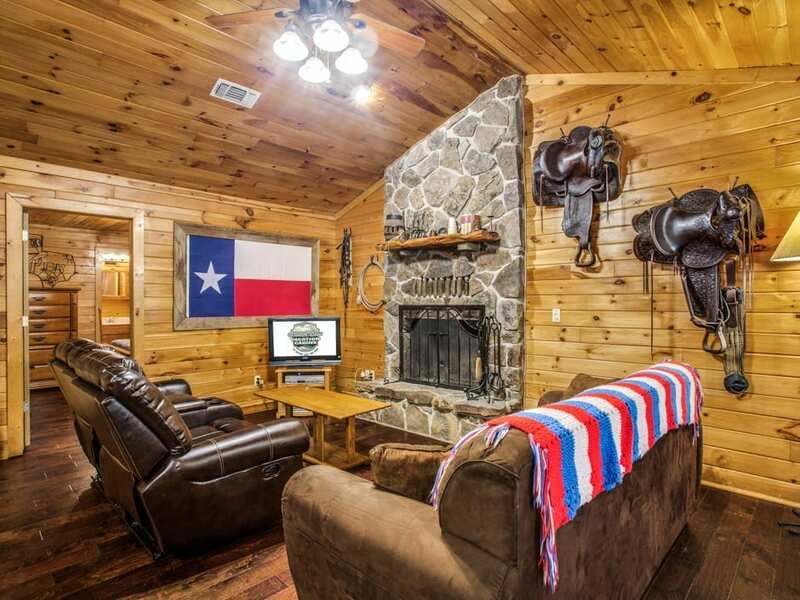 The wood for the frame around the Texas flag came from an old barn off Allen’s great grandfather’s farm. The other items around are bits a pieces of the past. 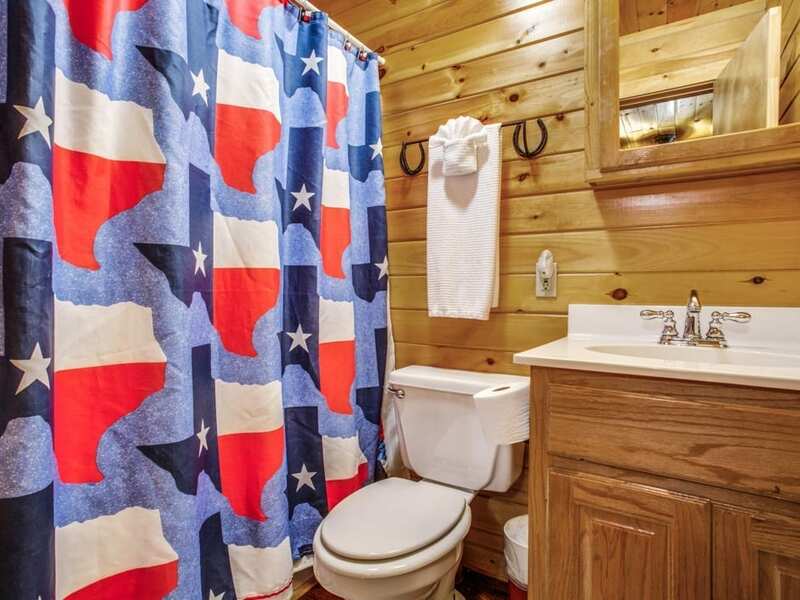 We are very proud of Lone Star Lodge and hope it meets your expectations. Registered Guests will receive detailed driving directions to your specific cabin along with a Key Code to open the door when you receive your reservation confirmations by email. 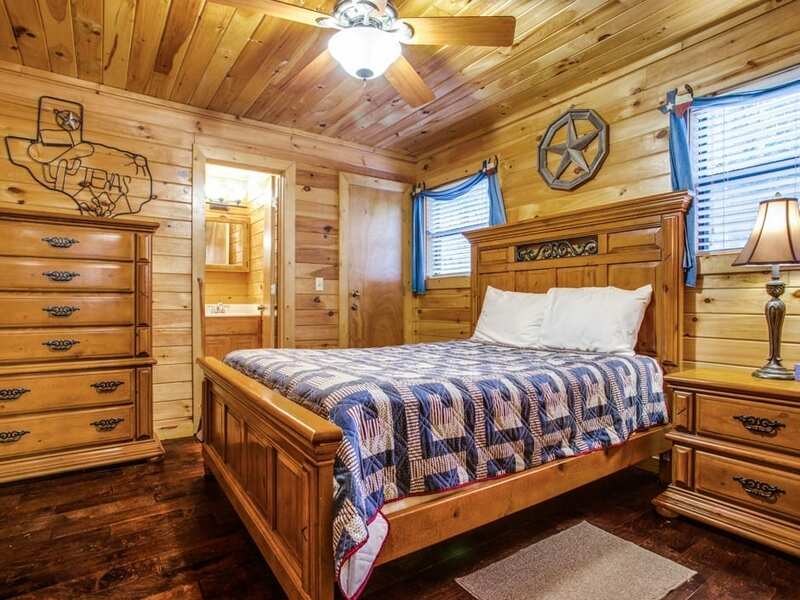 ALL CABIN PRICING IS BASED ON A TWO ADULT PERSONS AGE 14 OR OLDER *PER BED* OCCUPANCY. PULL-OUTS ARE NOT INCLUDED. FOR ANY ADULT OVER THAT OCCUPANCY AMOUNT THERE WILL BE A $15 PER ADULT, PER NIGHT CHARGE. CHILDREN UNDER AGE 14 ARE EXCLUDED FROM THIS CHARGE AND SHOULD NOT BE CALCULATED WHEN MAKING RESERVATION. 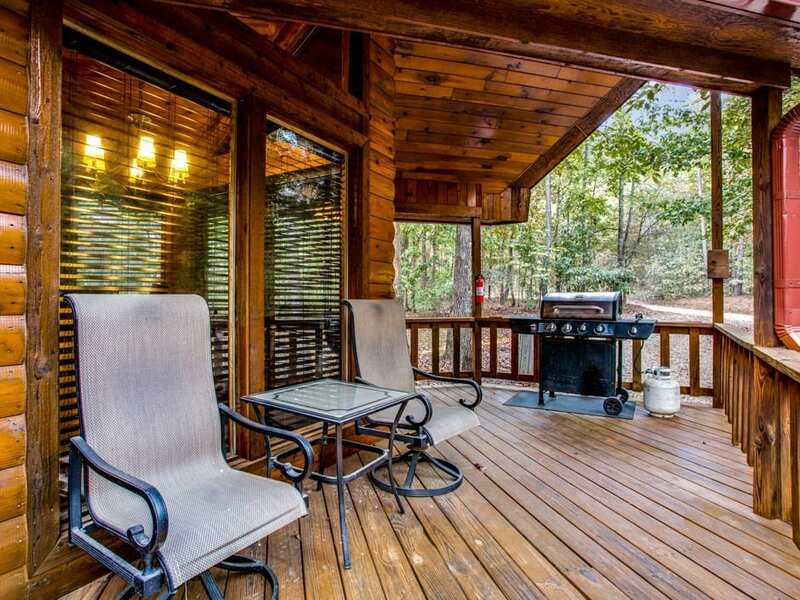 To see new lots for sale visit timbercreektrails.com.